Technically speaking its not 25$. Say many months liao license still haven't ko ah. Guys my brother 09 altis rental is 50 per day. If I share this altis with him, rental become 25 per day. Like that sure can earn money right?? One month save 750 dollar rental useful or not?? Is 25 what..we share half half..
"Any person caught using a vehicle that is not issued with a valid PSVL to provide taxi or chauffeured services shall be prosecuted." 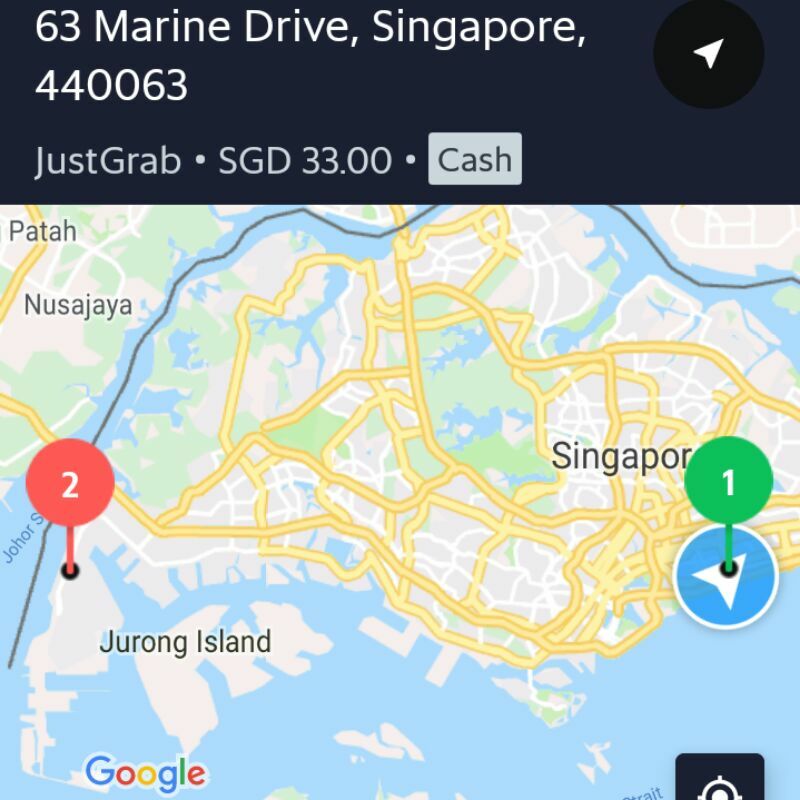 SINGAPORE - Four drivers have been fined for providing illegal chauffeured services using unlicensed vehicles, the Land Transport Authority (LTA) said in a statement on Wednesday (Feb 13). The drivers have each been convicted of using a vehicle as an unlicensed public service vehicle, and driving a vehicle without valid insurance. They were each fined a total of $1,400 and disqualifed from driving all classes of vehicles for 12 months. LTA said that three of the four vehicles used were forfeited in 2018, while the decision over the fourth vehicle is still pending. All four vehicles were foreign-registered vehicles. In all four cases, investigations revealed that the drivers had ferried passengers from Singapore to Johor Bahru for an agreed fare without a Public Service Vehicle Licence (PSVL). In 2018, LTA caught 13 drivers using unlicensed foreign-registered vehicles to provide chauffeured services. Enforcement operations were conducted at visitor hot spots such as Changi Airport, HarbourFront Centre and East Coast Seafood Centre, LTA said. Deterrence operations were also conducted at these locations through the uniformed presence of LTA enforcement officers. LTA urged members of the public against engaging chauffeured services provided by persons using unlicensed vehicles, as these vehicles might not be sufficiently insured against third-party liabilities. Passengers may not be entitled to insurance recourse if they are involved in a traffic accident while travelling in such vehicles, the authority added. LTA group director of traffic and road operations Chandrasekar Palanisamy said: "Our enforcement officers have cracked down on these unlicensed public service vehicles to protect our commuters and our drivers." "We work closely with various agencies to obtain the information and investigate these incidents," he added. "LTA views these infringements seriously, and we are committed to taking severe action against offenders." Under the Road Traffic Act, all vehicles, including foreign-registered ones, are not allowed to provide taxi or chauffeured services in Singapore without a valid PSVL. Any person caught using a vehicle that is not issued with a valid PSVL to provide taxi or chauffeured services shall be prosecuted, LTA said. Those convicted face a fine of up to $3,000, or a jail term not exceeding six months, or both. The vehicle used may also be forfeited. Actually i believe quite a number do such jobs. U see carousell many ads. Where are all the DT. Gimmr this for f u c k.
2 location somemore, across the island somemore. I at yishun northpoint blow. 10 minutes no ping liao.